On January 20, JYP Entertainment officially announced their newly formed five-member girl group named Itzy. On its Twitter account, JYP introduced each member through their prologue video. 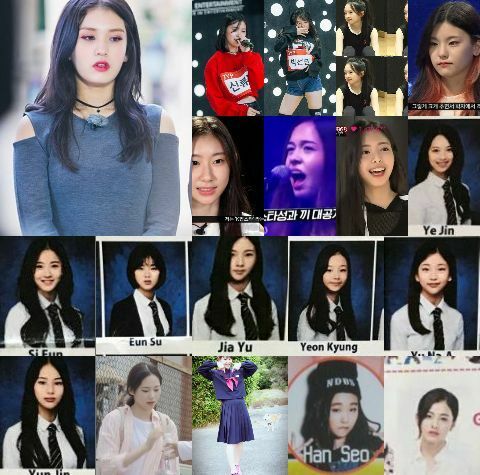 They are Yuna, Ryujin, Chaeryeong, Lia and Yeji. According to MetroUK, this is not the first time for some of the members to be in the entertainment scene. Ryujin won JTBC’s MIXNIN under her full name Shin Ryu Jin. Meanwhile, Yeji has appeared on SBS’ The Fan under her full name Hwang Yeji. 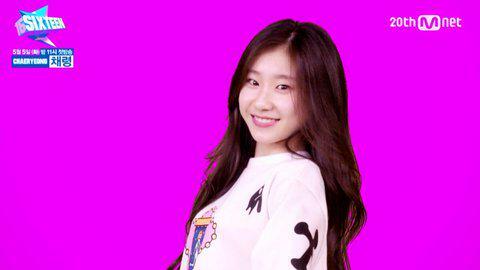 Another member, Chaeryeong, appeared on Mnet’s SIXTEEN with TWICE, as well as SBS’ K-Pop Star 3. All three of them also appeared on the first episode of Mnet’s Stray Kids in 2017. Knowing these info, it may sound like a pressure for Lia and Yuna. But seeing their video tells us otherwise. They are equally talented and have a lot to prove to K-Pop fans. Ready? Previous Previous post: 생일 축하!